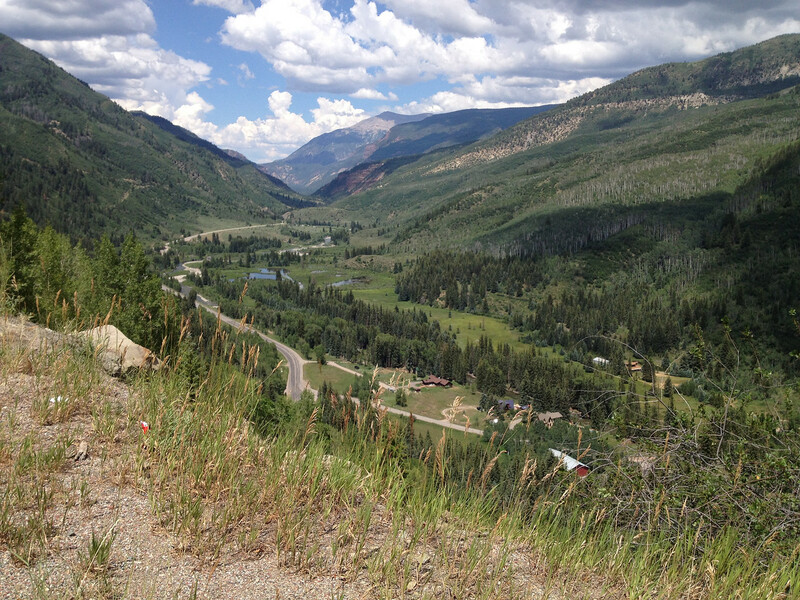 Moto Adrenaline: Gunnison Colorado - We love you! 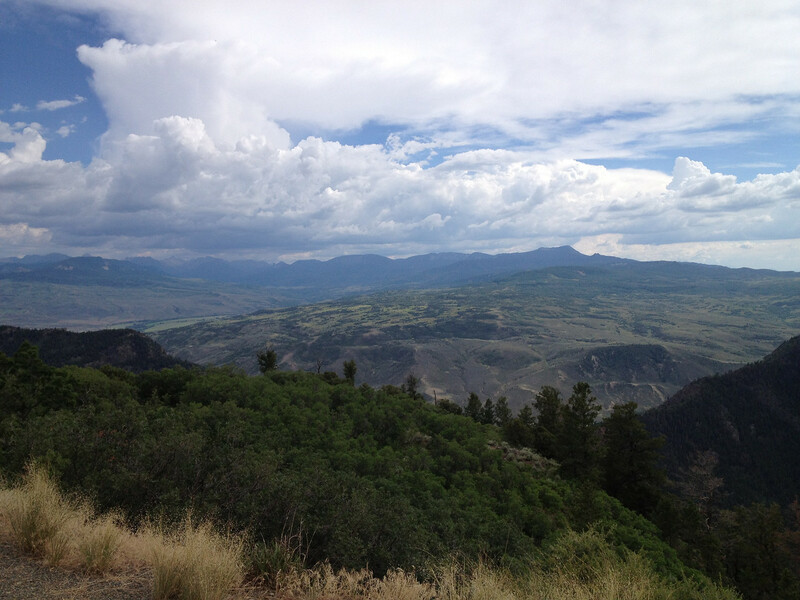 Gunnison Colorado - We love you! Jamie and I took our time getting moving on this morning. The casino was not good to us as we did not win a thing. It was a good time and I am sure we will return again someday. Today was just a good ride. 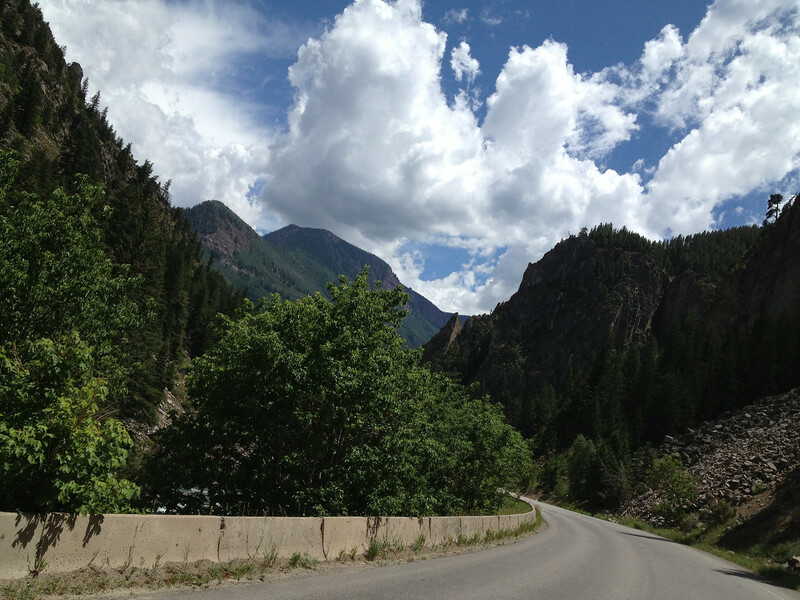 We went down I-70 to Glenwood Springs, then jumped off and took one of our favorite roads Co 82. 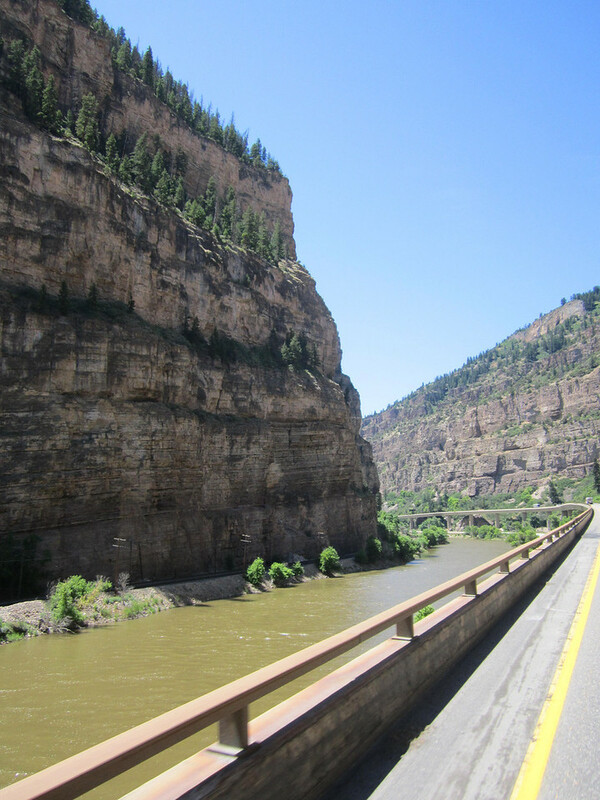 This road goes right next to a river and the curves are nice and sweeping. Good times! 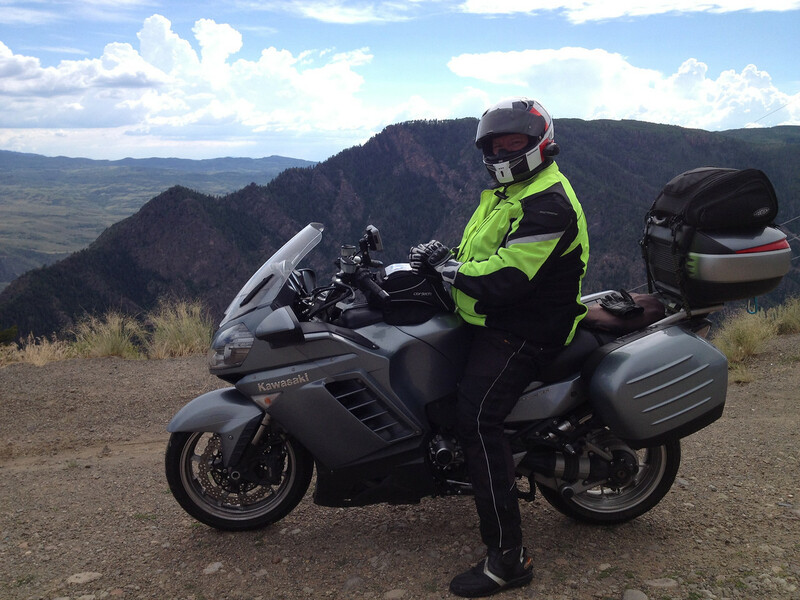 We rode through the Black Canyon of Gunnison before hitting the hotel. It was a great day of riding. We wanted to take it easy as it was our last true day of just us riding together. Tomorrow we will be headed to NM and Jamie's family Reunion.